Our event page is constantly being updated, so keep an eye out for a screening near your. Need some extra stoke before you depart on your 200 mile adventure? Join us at the historic Granda Theater on Thursday May 30th to get fired up about adventure, gravel and ghosts. We’ll be screening Shared Territory on the BIG SCREEN followed by a Q&A. Looking forward to seeing you there! Because of Athlinks, this event is totally free. Thanks Athlinks for hosting the event and helping to share this story! More about Athlinks (here). Shared Territory is headlining the GiddyUp Film Tour. You can can catch it at the Lincoln Center. Filmmaker, Justin Balog, will be in attendance to answer questions and tell ghost stories! Shared Territory is headlining the GiddyUp Film Tour and you can catch it in Boulder, Colorado at the Dairy Arts Center. Filmmaker, Justin Balog, will be in attendance to answer questions and tell ghost stories! Doors open at 7pm, movie starts at 8pm. There will be a live Q&A about the project. Proceeds from ticket sales will be going to benefit World Bicycle Relief and Iceland Search and Rescue. 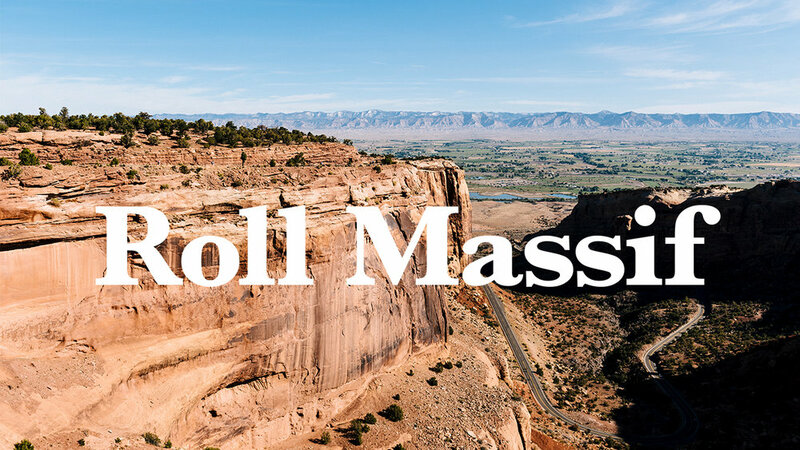 Thanks to Roll Massif, Colorado’s premiere cycling events, for helping to make this event possible! Join us at the MSA Annex for beers, Beaut Burgers and a screening of Shared Territory Iceland! TIME/SCHEDULE: Doors 7:00pm Screening 7:30pm Q&A with the filmmakers will follow. 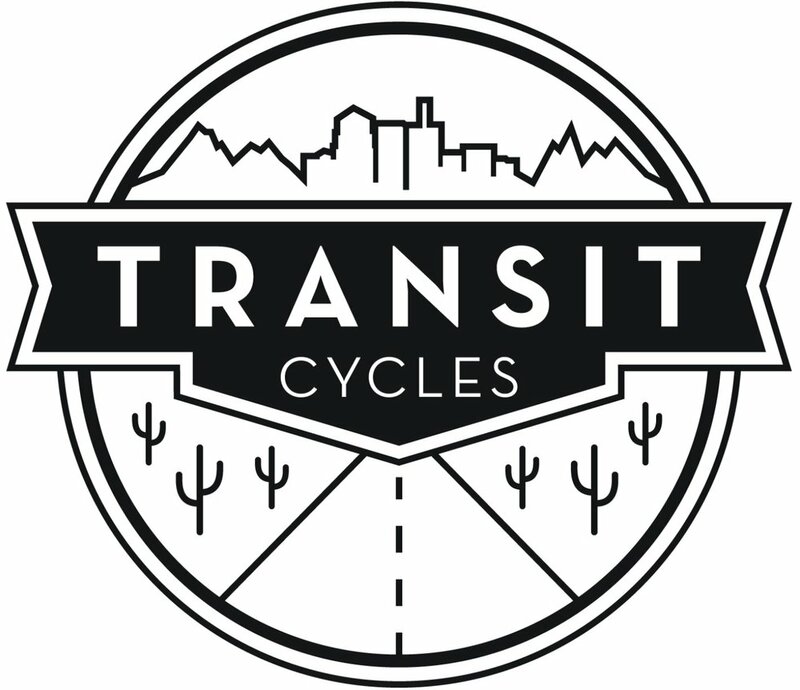 Thanks to Tucson’s own Transit Cycles for hosting this event! Join us at Brewvies in Salt Lake City for the World Premiere of Shared Territory. Admission and drinks are free, but seating is limited. Make sure to get your tickets soon! Thanks to ENVE Composites for making this screening possible. After riding a pair of their G27s across the Icelandic Highlands, we can say with absolute confidence, they are the best wheels ever made! NOTE - This is a first come first served event, and tickets are not required. Seriously, thanks for your support and interest in Shared Territory! Sign up to receive news and notes about Shared Territory projects, partners, films and events. The more people that are stoked, the more stories we can share. Thanks again for all your support and interest in Shared Territory. We hope to see you at the next event! Stories that connect people and their lands through shared understanding and human powered exploration.